Presents the largest and most meticulously curated collection of family and luxury vacation rental homes and villas on Vieques Island, Puerto Rico. Start by entering your travel dates to browse our available properties, search villas grouped by size, location and amenities, check out nearby activities or even Vieques real estate sales listings. Welcome to our island, now let’s find your perfect Vieques Vacation Rental Home! This group of properties represents some of the finest Vieques Island has to offer. We are proud to present our guests the opportunity to experience the pleasure of staying at these wonderful vacation creations here in paradise. 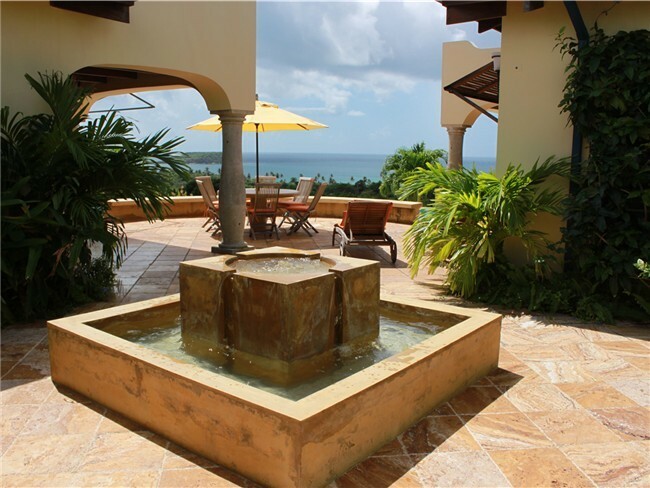 The thought and effort put into each of these Vieques rental properties by the owners we represent is truly amazing. It is their expectation that those who choose to visit will enjoy their luxury vacation rental properties as much as they do. Explore our curated rental selection below and give us a call if you need help finding a Vieques vacation home that fits your needs! 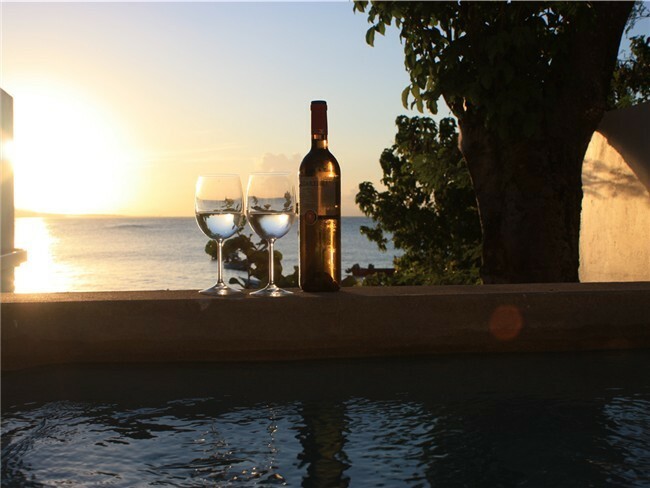 This select group of Vieques vacation rental properties are always in demand. It is everyone's dream to live oceanfront, even if it is only for a week, so let the Bravos Boyz help you select the perfect Oceanfront Vacation Rental for you and your travel party. Would you like to snorkel with hundreds of tropical fish steps from your house? We've got several villas to choose from. Would you like to walk less than 60 seconds from your front door to Vieques island's best surfing beach? Yes, the best beach front rentals at La Chata are from the Bravos Boyz. Explore our rental selection below and give us a call if you need help finding a Vieques vacation home that fits your needs! 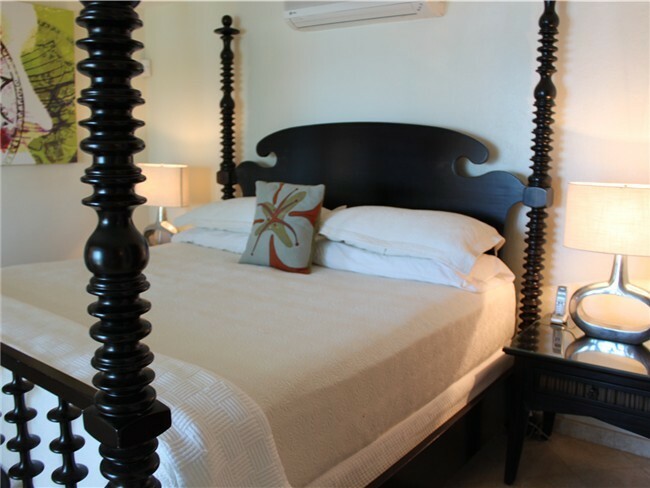 This select group of Vieques vacation rental properties are comprised of three bedrooms. These houses are popular with our guests traveling in groups or with families. Use our search tool to find rental homes that are available during your planned trip to Vieques and feel free to call us with any questions.